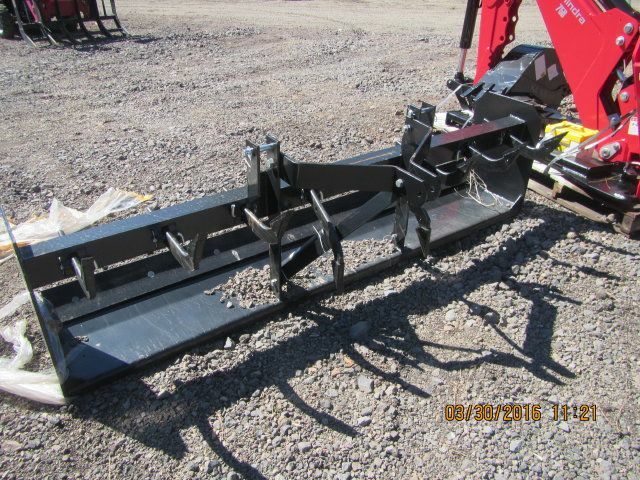 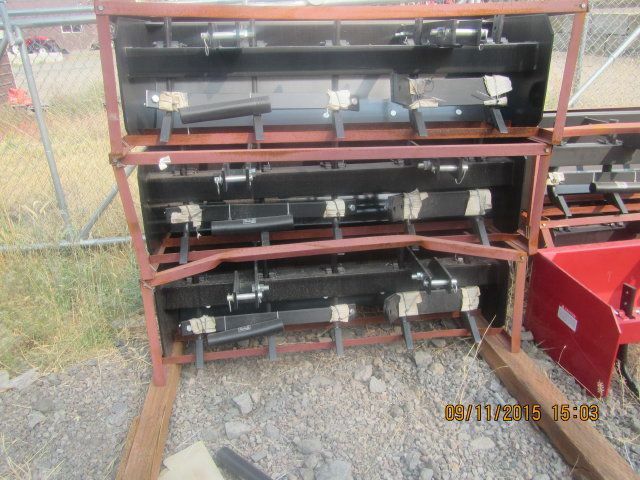 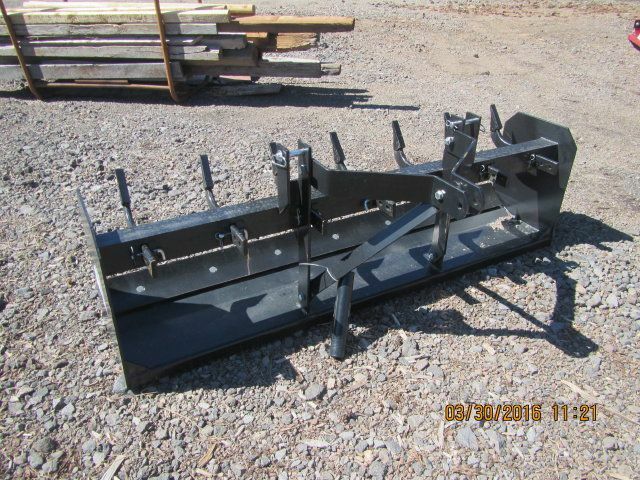 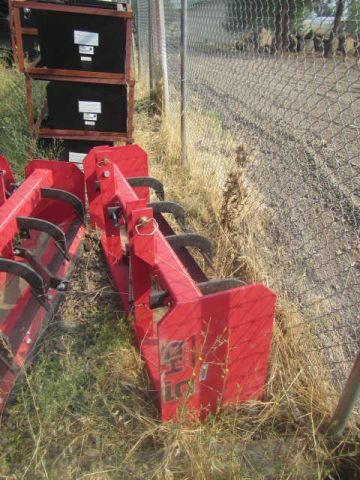 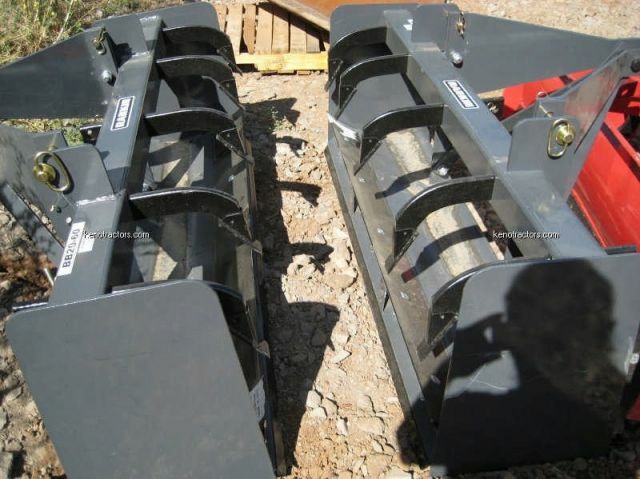 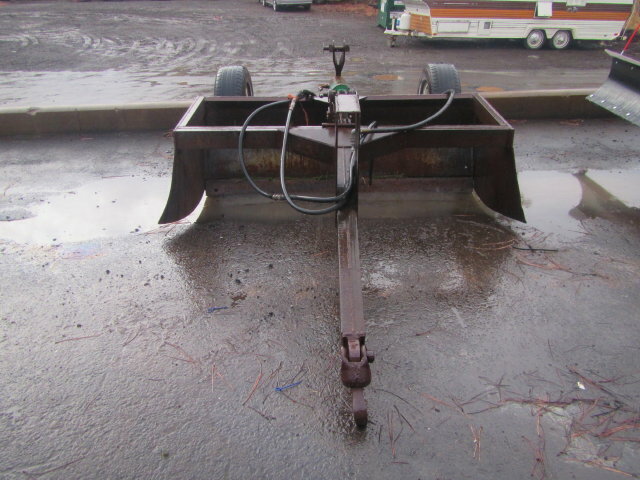 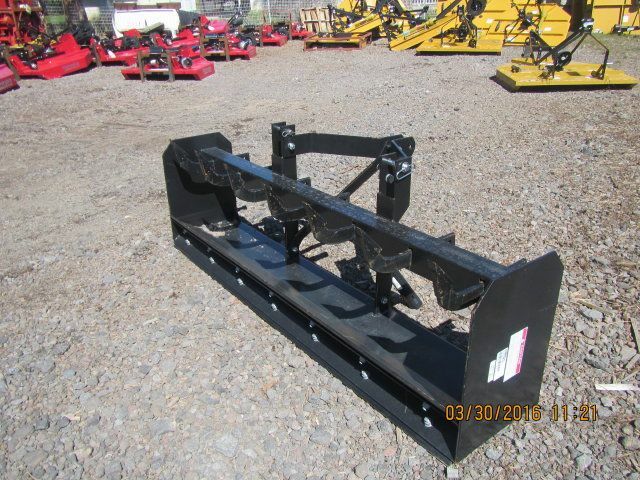 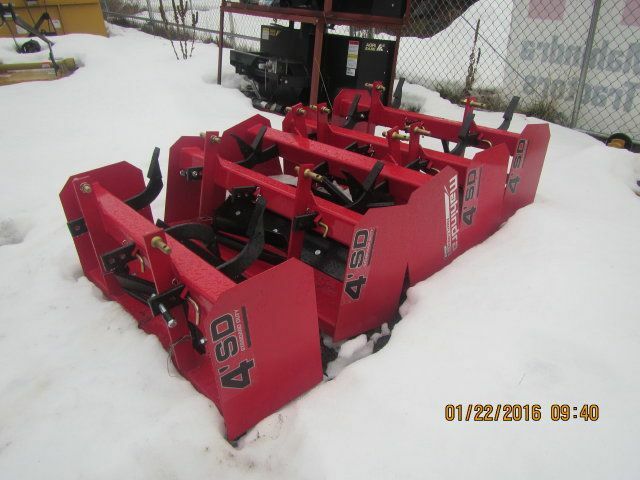 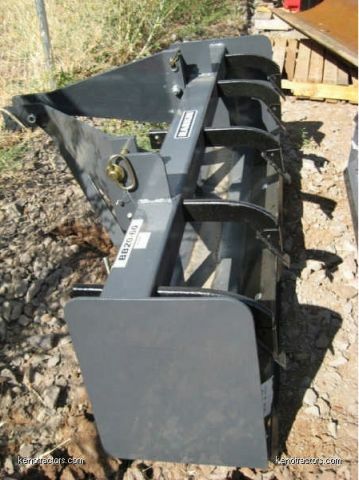 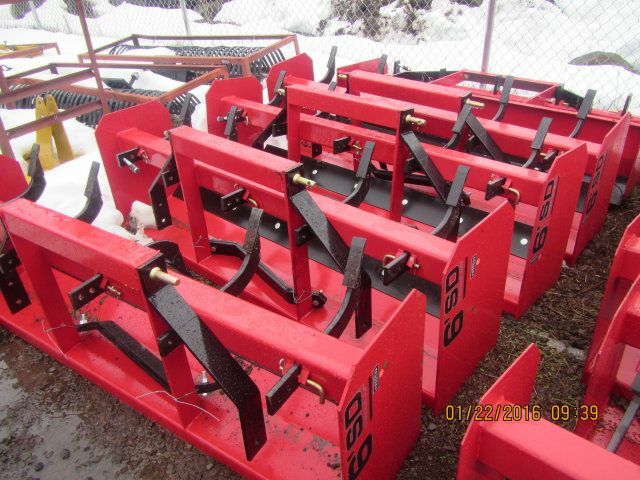 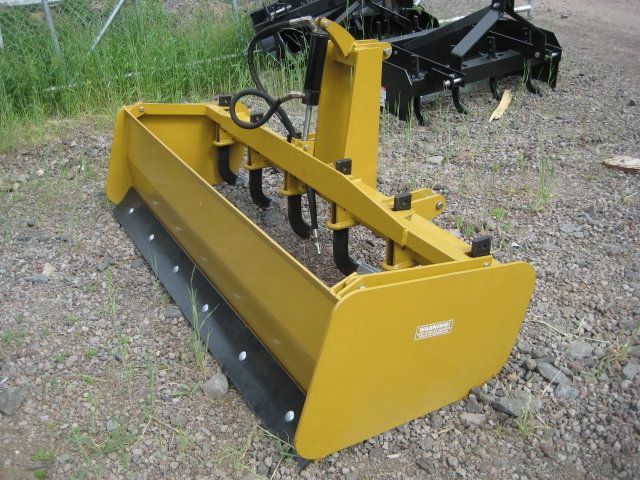 Keno Tractors offers a large selection of Tractor Box Scrapers for sale in our online store. 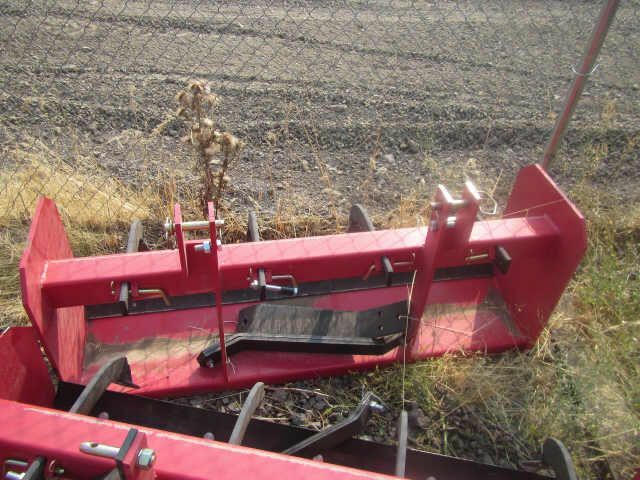 Tractor Box Scrapers are an essential tool for getting the most out of your tractor. 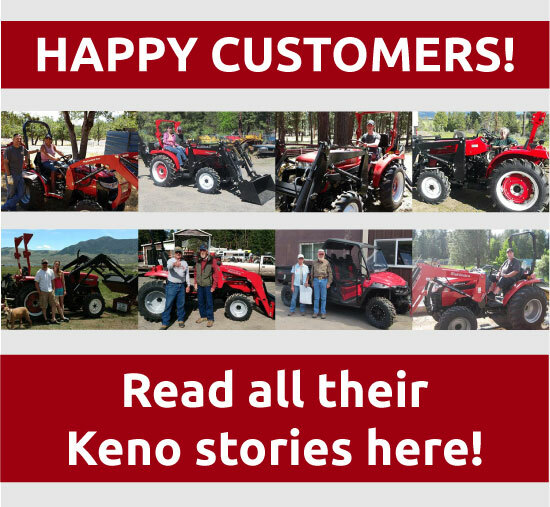 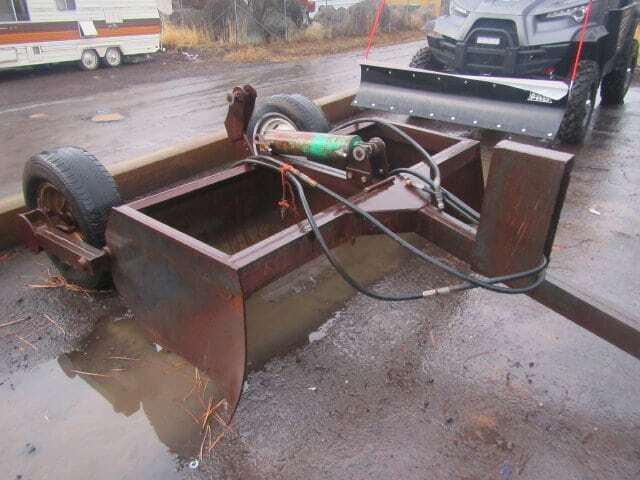 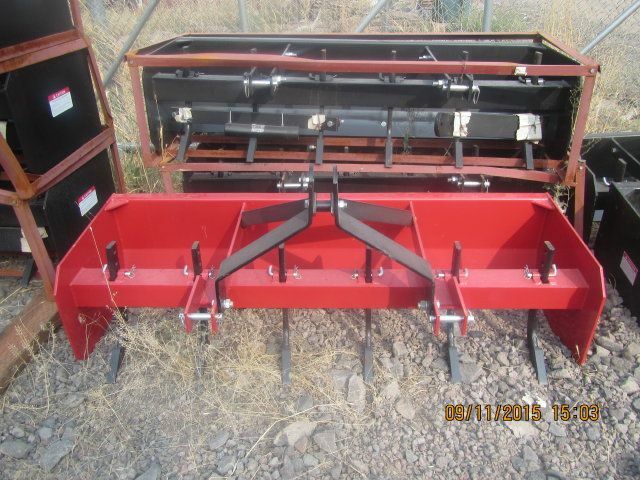 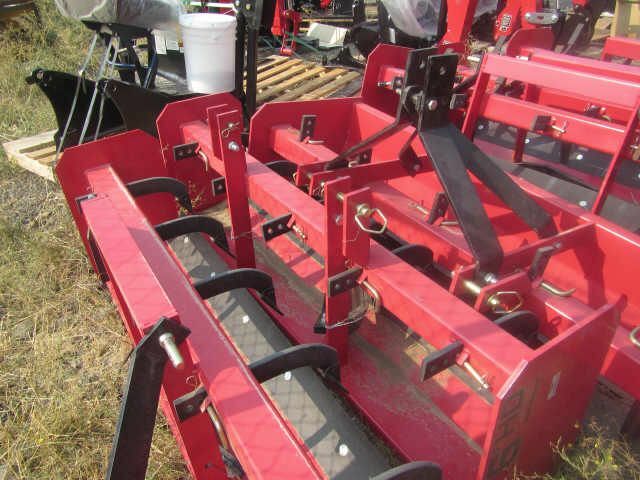 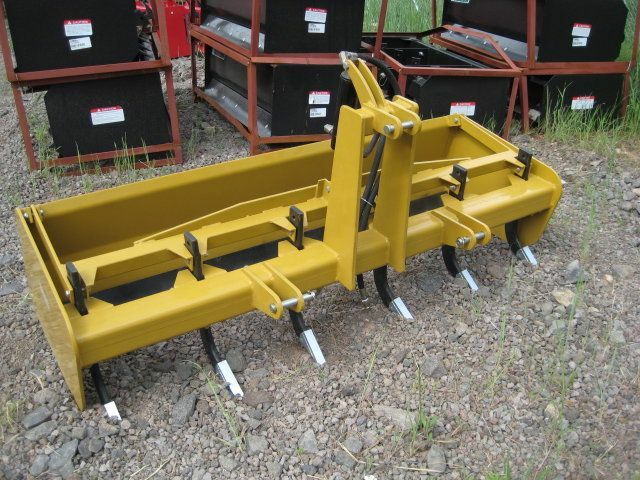 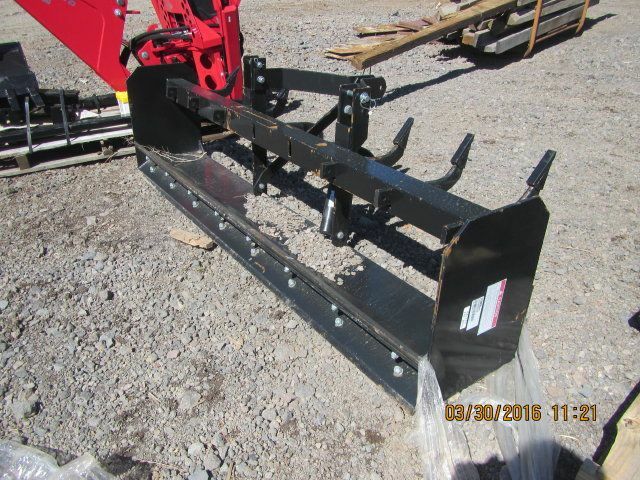 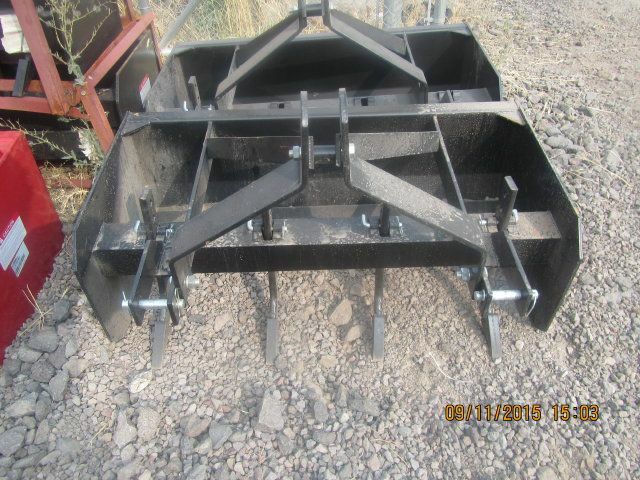 Whether you need a Box Scraper for leveling, ripping, finish grading, or backfilling applications Keno Tractors has tractor box scrapers for sale that will fit your need. 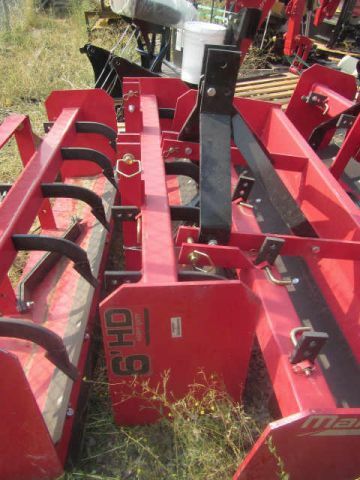 Our Tractor Box Scrapers are compatible with many different tractor manufacturers including, Jinma, Mahindra, and variety of others.